Welcome Aboard to our newest members/renewals: Wilmert Rivera (RM1 90-93), George Campbell (YN3 70-73), David Houdlette (E5 69-74), William Brown (GMG2 72-76), Thomas Lemon (SM2 75-79), John Kosicki (LTJG 69-71), Vincent Dekeris (BM2 67-71), Ruben Maigue (SKCS 89-92), Danny Gatchell (GMG3 68-70), Brent Kelsey (86-90),Bob Boykin (GMG3 68-70). Has your personal information changed since you signed our sailing list? If so visit the quarterdeck and give us the updates. We want to ensure you stay up-to-date with association happenings! AHOY MATES, GOT PICTURES, MEMORIES, SEASTORIES OR QUESTIONS? SEND THEM TO THE WEBMASTER "THE OLD HT" at ussconcord@gmail.com AND I'LL PUBLISH, POST OR REPLY AS APPROPRIATE! 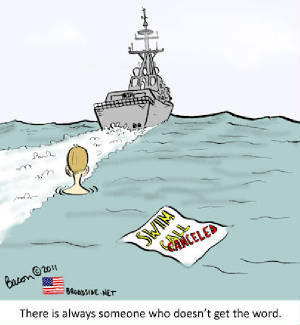 Shipmate Alan Wisniewski provided the following links to help in obtaining your military records: Information about obtaining your records: http://www.archives.gov/veterans/military-service-records/. Form required to obtain your records: http://www.archives.gov/st-louis/military-personnel/standard-form-180.html. Also, USAA is now accepting "all" veterans into their insurance plans. You can check it out here: https://www.usaa.com/inet/ent_logon/Logon?redirectjsp=true. I stumbled across your website after searching for information on my biological father. He passed away when I was 10 years old, so 23 years ago now. Samantha new little about her dad so we directed her to some navy sites to help in the search for her dads history. The only thing she had was this CMAA badge of her dads. His name was Steven L. Cottrell and he was in the US. Navy approx. 1976-1978 time frame. 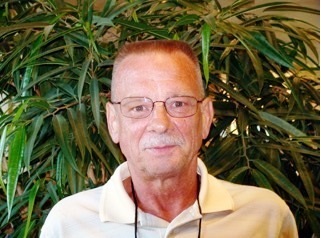 Yet another shipmate, Richard Higgins (SK1 81-85) has departed on Eternal Deployment. Higgy also most recently reunited with fellow shipmates at the 2010 Concord reunion. Please remember his family in prayer and his obituary is posted at our Eternal Deployment web-page. 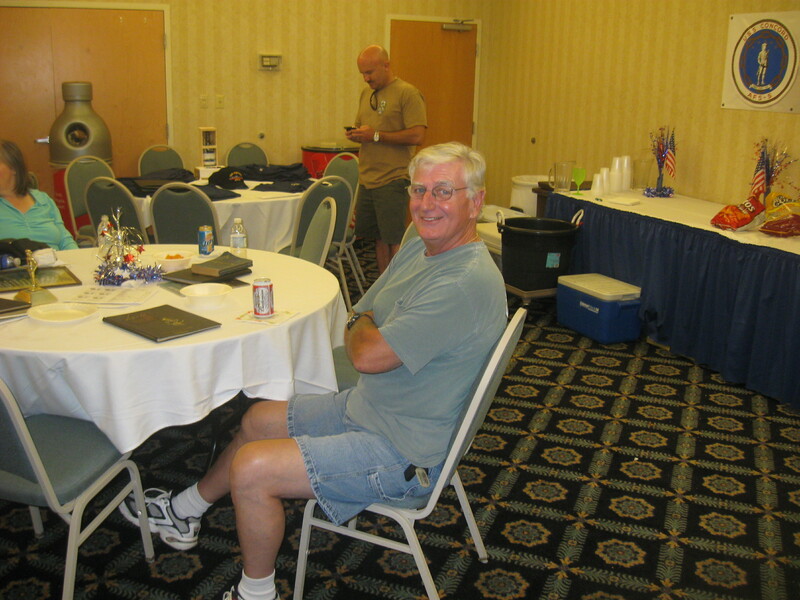 OOur shipmate, Keith Church (SKC 82-85) has departed on Eternal Deployment. Chief Church was an active member of USS Concord Veterans Association and most recently reunited with fellow shipmates at the 2010 Concord reunion. Please remember his family in prayer and his obituary is posted at our Eternal Deployment web-page. Keith Church, one of my dearest shipmates and friend, passed away on 17 July 2015. Our families were bound together by Keith and I serving together in USS Concord (83-85). Many other families and shipmates have also remained close from this assignment. My wife Mary, and daughters Jackie and Heather, attended the viewing Sunday. Transiting the miles between Richmond and Virginia Beach, the car was filled with recollections of life events that included my family (the Kruse’s) and Keith’s (the Churches). There was the barbeques, Thanksgiving and Christmas dinners, the birthday parties, weddings, births, the hunkering down at 405 Grenfel for a hurricane, and the events that occurred when we were at sea. Each one of us, girls included, shared stories filling most of the 4 hours. In addition to being my friend, Keith was my mentor and partner in making Concord Supply top notch. Thinking about his other assignments. Pre-commissioning Abe Lincoln? Keith was there to organize and run Stock Control. I’m sure that supply operations on Yellowstone and Simon Lake were also significantly enhanced by Keith being engaged in their supply operation. But most importantly, I’m confident that there are many young box-kickers who became masters of their ship’s accounting or inventory management systems through Keith’s mentoring. Sitting here with tears in my eyes and a lump in my throat, I say so long, Senior Chief. Thank you for being my friend, shipmate and mentor for all these years. Feature Pages - "Then and Now", and "Liberty Call" - OK shipmates, get into those old pictures and send us a shot of you from your Concord days, then send us a current photo and we'll post them both, side by side on our new "Then and Now" page, or perhaps that liberty call adventure that you captured on Kodak share them with the crew. Click the pages above to visit! 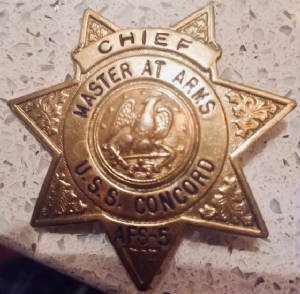 Checkout these uploaded USS CONCORD "New Year's Day" Deck Log entries, on our Deck Logs page!! Were you part of Concord during the Gulf War? If so this company has decal for that service "Click here". I am looking for anyone who served with me in X Division the years of 83-85, especially someone in the Ship's Office. I'm trying to get additional VA benefits so I'm looking for someone who slept in a rack near by. What I need to know is, (dumb question?) did I snore. If you know that the answer is yes, would you be willing to make a statement to that effect. Apparently snoring is part of Sleep Apnea, which I have now been diagnosed as having. Please contact me by mail, or e-mail at dluth@charter.net. 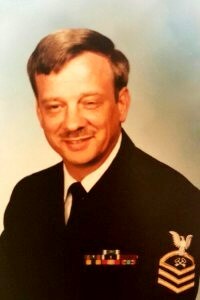 My dad, Rick Rice, served aboard the Concord at some point in his Navy career. I'm guessing sometime between 1968-71.Just wanting to know if anyone knew him, I know it's a long shot. He passed away two years ago and and I'm just trying to find more information about his time in the Navy. "If you served with and have information concerning Rick Rice (who has been honored at our eternal deployment page) please contact Lacy at lacyrice@gmail.com" Webmaster. Attention All Hands - We have another request from the wife of a departed shipmate. Gloria Boyd, wife of deceased shipmate, SN George T "Tommy" Boyd (1971-1975) is asking that anyone who knew Tommy to contact her and their two daughters. They are so excited about the prospect of contacting anyone who knew Tommy. If you can help the Boyd's please click the link below. Thanks! 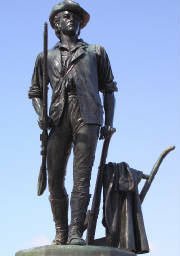 One of the Association's main goals is to develop a Members Roster so we can document the names of all who sailed in CONCORD. If you would like to enable our Association Members to contact you, please provide your contact information. Please understand that this information will only be available to our members! This will enable your CVA shipmates to contact you. Your personal contact information will not be visible to non Association members or the general public. Please click below to add your contact information to our data base roster. I'm a proud CONCORD veteran and I want to Join, Gain Access to the members data base roster, and become a CVA Member now! CLICK HERE!